For all your fire prevention needs. Large enough to service BC, but small enough to care, we do it all! Pacific Coast Fire Equipment is a full-service fire alarm and protection contractor serving Vancouver, British Columbia, and all of Western Canada. 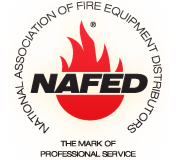 Since 1945, we’ve been serving as an industry leader in fire protection services such as fire suppression, fire extinguisher, fire safety, fire alarms, and more. We are devoted to protecting people, property, and processes from everyday hazards and danger, from fire to explosions. Our comprehensive line of products and services, including fire alarm inspections, fire sprinkler inspections, fire extinguisher inspections and more, ensure your fire prevention & hazard safety needs are met. With over 70 years of experience, we have the expertise to provide fire protection solutions for residential, commercial, and industrial properties with the utmost attention to detail and effectiveness . Our fire safety plans can protect everything from residential buildings and care homes to mining vehicles and ferries, there isn't a type of property that we aren't familiar with. 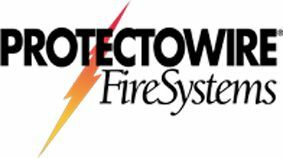 Our products and services set the benchmark for fire safety detection, prevention, and protection - protecting you and your property! At Pacific Coast Fire Equipment, our primary goal is to be your choice of fire protection and life safety contractor, providing exceptional services and exceeding customer expectations. We offer a comprehensive range of fire protection systems and products to various markets, including, residential, commercial, mining, forestry, restaurant, oil and gas, and more. 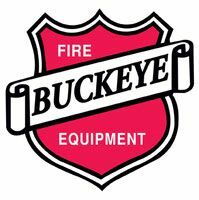 Pacific Coast Fire Equipment is celebrating over 70 years in the fire prevention service business. 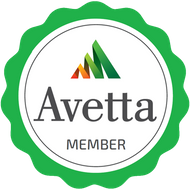 Our licensed, bonded and insured CFAA, ASTTBC certified technicians are committed to safety, environmental protection and providing exceptional value. We are your one-stop shop for fire alarms, sprinkler systems, emergency lighting, fire extinguishers, suppression systems and more. Our goal is to build a strong, long-term relationship with our customers by providing them with quality services at affordable rates. From fire safety plans to system inspections, we can handle it all. 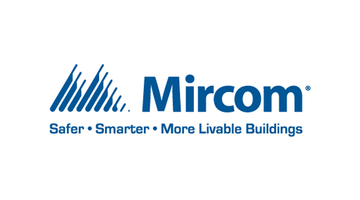 In order to benefit a variety of industries in Vancouver, British Columbia and Western Canada, we offer a comprehensive range of products and services, including fire extinguishers, fire alarms, sprinkler systems, suppression systems, and more. In addition to our extensive product range, we conduct inspection testing, planning, training and designing services that will ensure your fire prevention equipment works when called upon. We’re committed to providing complete design, installation, and repair services for a wide a range of fire protection systems. Click here to view our services and products. Pacific Coast Fire Equipment is the team to call when it comes to marine safety and mobile equipment maintenance services. We’re dedicated to providing our services in a safe, courteous, and environmentally friendly way. To learn more about all we do, please contact us. We’re always happy to be of assistance.